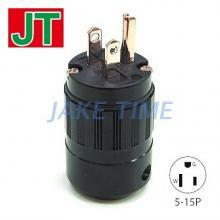 Company Name：Jake Time Co., Ltd.
Our company was established in 1993. Specially produce. Buy and sell. All kinds of sockets. Plug. Switch. Especially to NEMA series. Been strengthening all the time. Research and development. Manufacture. 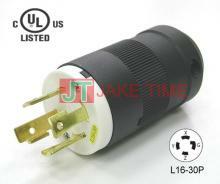 Obtain the authentication of UL and CUL. 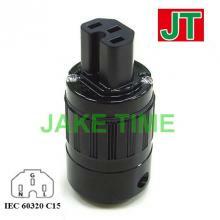 Accord with ROSH standard..
​Copyright © Jake Time Co., Ltd. All Rights Reserved.